The Mouth – The Bible has a lot to say about our mouth. Unfortunately, not much of it is positive. All the power and authority we’ve been given as Christians is exercised through our mouth and yet we all struggle with how to properly use it. In this five lessons curriculum, the student will learn what God is expecting for us to accomplish with our mouth, what all the many “mouth-sins” look like, and the account we will all give for what we’ve said. Lesson titles include: The Allegory of a Powerful Tool, The Sins of the Mouth, The Proper Use of the Mouth, The Mouth—A Powerful Stewardship, and Blessing and Cursing. 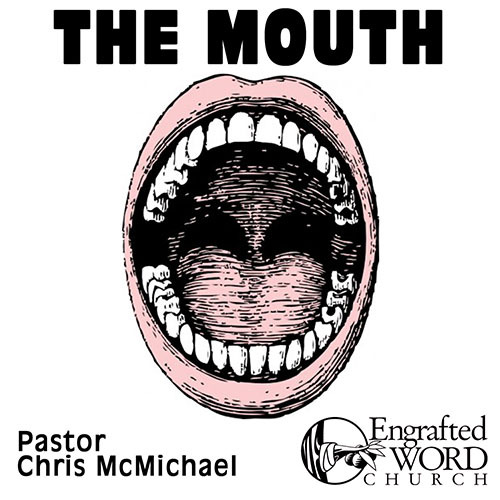 The Mouth — A Powerful Stewardship!